This column first appeared in the Halifax Examiner on September 11, 2017. The question was straightforward. 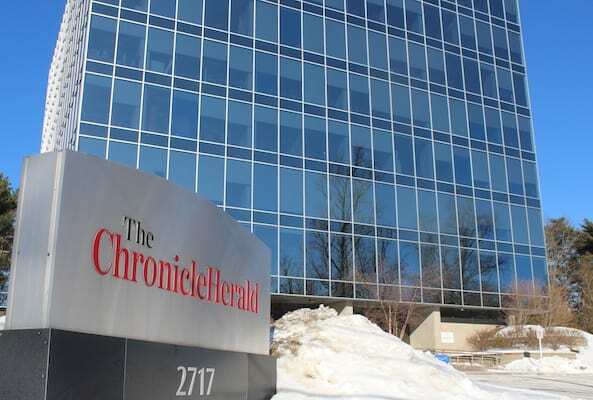 Would the replacement workers who’d taken their jobs for the previous 19 months continue to work in the newsroom, the Chronicle Herald reporter wanted to know? There was a long silence. “Yes,” Mark Lever responded finally. 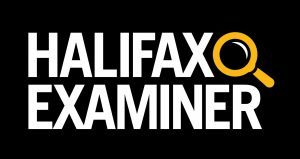 It was only their second day back on the job after an incredibly long, deeply bitter and divisive strike, and many among the Halifax Herald’s two dozen remaining reporters and editors already feared management intended to provoke them by forcing them to work alongside ex-scab reporters and editors. The strike had effectively ended on August 5, 2017, after a furious, 20-hour flurry of compromise and sign-here’s involving Herald management and Halifax Typographical Union negotiators, all under the watchful eye of provincially appointed super-mediator Bill Kaplan. Union representatives walked away convinced they’d prevailed on one of their final key sticking points — the fate of replacement workers. Except for one strike hire, they understood the replacement workers weren’t coming back. And yet, on day two of the new post-strike era, some of the returning journalists had come face to face with one of the scab photographers, whom Lever had plucked from mopping floors and made a photojournalist. His presence particularly galled them because three longtime Herald photo-journalists had been laid off when the strike ended. And they also saw a replacement sports reporter who still seemed to have a job while a fellow veteran union sports reporter had been left out on the street. The paper’s union reps took their concerns to Mark Lever, who said he and his lawyers had come away from the Kaplan discussions with the opposite impression, that management had, in fact, won the unfettered right to continue to employ the strikebreakers. The union reps had invited Lever to meet face-to-face with the newsroom to explain his side. Lever, who said he’d been about to ask their permission to do exactly that, quickly agreed. Even in the middle of what could have become a disastrous labour u-turn, that willingness by both sides to talk offered at least a modest hope. Lever himself was by turns conciliatory (“You are the best. We’re better together”), apologetic (“I know there’s not a lot of trust in the room, and [the issue with replacement workers] makes us look disingenuous, like we’re trying to pull a fast one. So that’s a challenge for me”), self-pitying (“I’m having a hard time getting over some of the stuff that happened”), and even self-deprecating (“I know I’m the owner’s husband and all that stuff”). But Lever couldn’t help himself. He was also defiant (“If there had been no replacement workers, there would be no business, no place for you to come back to… I know you aren’t [grateful] but you should be. They kept the lights on”) and boastful (“I know no one wants to hear it, but advertisers didn’t leave, at least not many, and we lost fewer subscribers during the strike than in each of the previous five years. We’re way more stable now”). For Lever, that was the conundrum. On one side were the journalists he’d been at war with for 19 months. They were appalled at the very idea they’d now have to work side-by-side with people who’d not only taken their jobs but also often taunted them in the process. 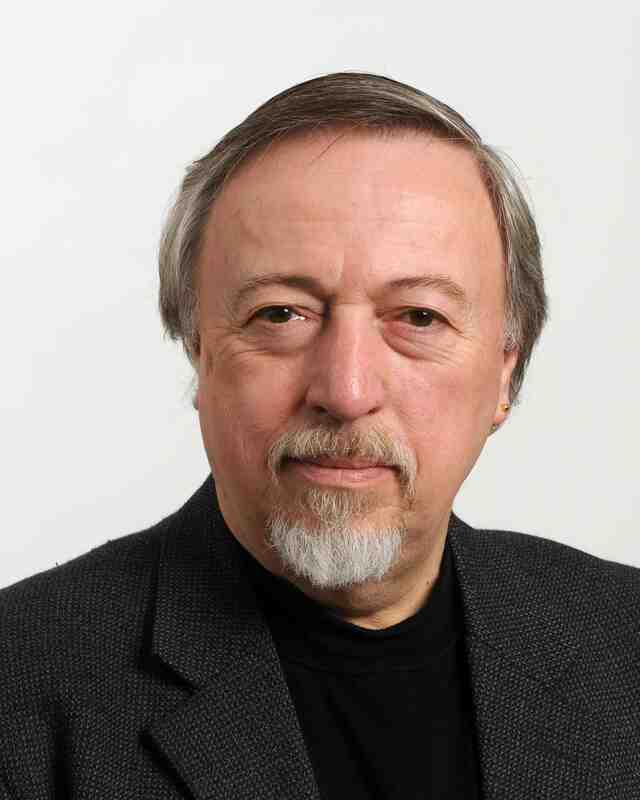 Lever knew he needed the loyalty and support of those professional reporters and editors — even if they were only half their pre-strike numbers — if the paper was to have any hope of restoring its reputation going forward. That hasn’t turned out to be necessary — at least not yet. The creation of the Saltwire Network — an internal wire service set up in the middle of the strike after the Herald bought 28 Atlantic Canadian newspapers from Transcontinental Inc.— created a convenient legal grey area. Although the new network and the Herald newsroom share side-by-side space in the same building, Herald management apparently do have the right to hire replacement workers to staff the new network’s newsroom. The first question — still being negotiated — is to what extent those replacement workers will be allowed to cover stories that would normally be done by Herald journalists. No one yet knows where that line will be. The second, perhaps more important question is how much Herald management wants to taunt its returning journalists by forcing them to work opposite those who helped keep them on the streets for so long. One hopeful hint is that there appear to be fewer replacement workers than unionized journalists initially feared. Lever said during the meeting with reporters that day that the contracts of at least some of the replacement workers had been allowed to lapse in “anticipation” of the strike’s end. 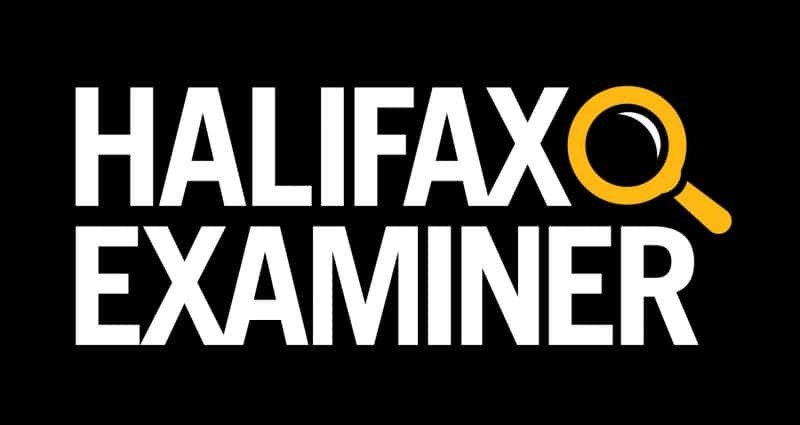 No one knows, but it is clear the story behind the story of the state — and fate — of the Halifax Herald isn’t over year. Sad it took as long as it did to resolve. I do wonder long term what is in store for professional media. What with proliferation of blogs and social media the days of the cloistered press seem close to ending. The reality is the business model has changed forever. Paying subscriber are fewer and further between. Still without a vibrant press democracy is bound to suffer. Gotta say that the workplace at Herald must be toxic. I can’t imagine having to work along side women and men who like you say helped prolong a strike by keeping the lights on. Incredibly sad to see a once fine paper reduced to this. Joe Howe must be turning in his grave.